Topic: Gots me some new wheels!!!!! can you post a pic of the pt shifter installed in the car? acr looks like it could use some fog light delete plates and i just may know someone that has some . 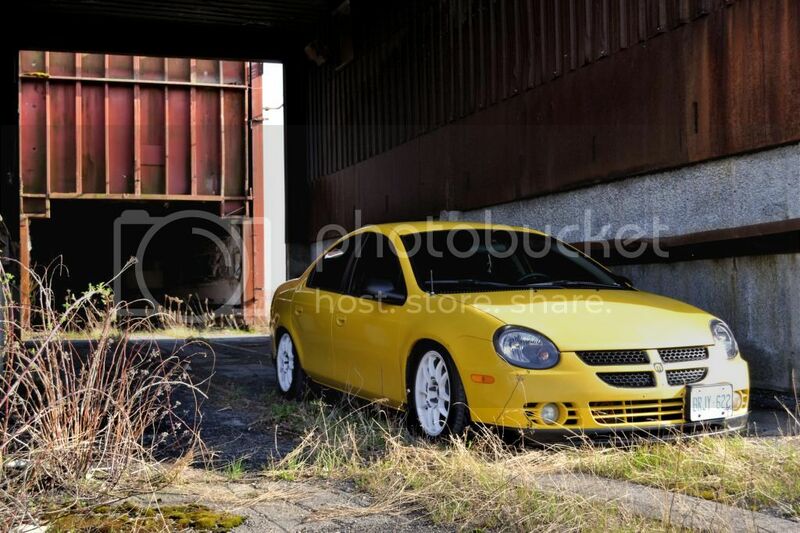 car looks dope man i can't wait to get my 03+ wheel put in mine. did you spray it yourself with rattle cans? 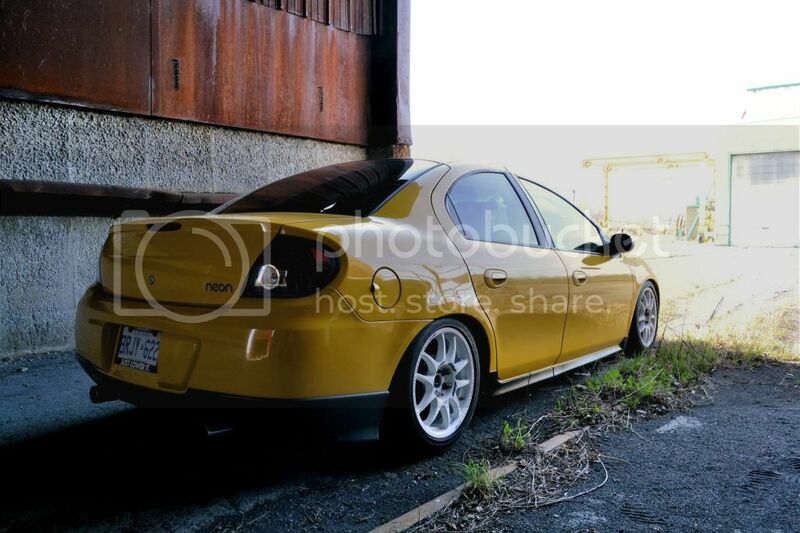 yeah the plan is to make the rear sx lip fit, what mods need to be done to it? and if i recall it's the 99-00 civic lips that fit correct? well no 03 the wife ousted that deal so the car is currently sitting in the garage while i am in school finally received my proper srt springs last set i bought turned out to be stock 2gen springs. yes these were planned to go on my 2gen non srt, however is it the trans that is different because i am planning an srt swap so when that happens will i be able to use that mount? or is it the mounting location itself that is different?